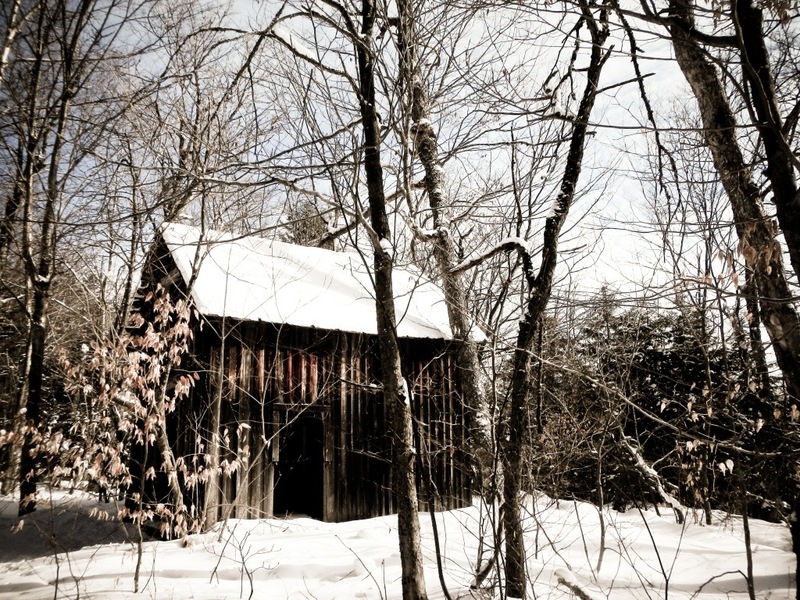 I simply love this caretaker’s shack still sitting just shy of the Goodnow Mountain summit. When I hike this peak, especially in the winter, I find myself stopping on the trail & contemplating the soul who many years ago occupied this shelter. I hope you make opportunities every day to sit back and contemplate your own path in life. Next April Fools…a little late.